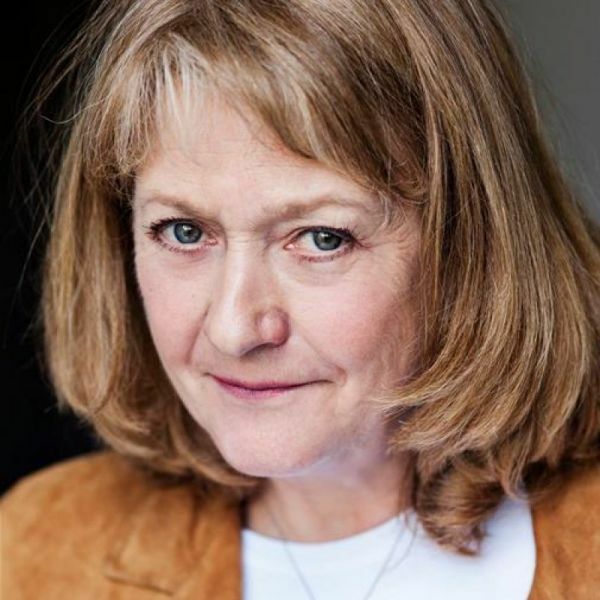 Melanie Kilburn plays Maureen in Casualty. When Maureen McLeod (guest star Melanie Kilburn) is admitted to the ED following an altercation with boyfriend Bill Danes about his deceased wife. Watch on Saturday 13th April on BBC1 at 8:25pm.